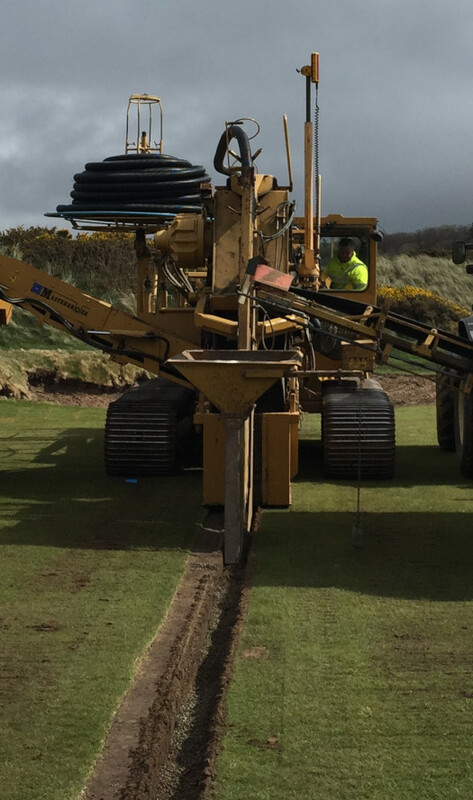 Sweeting Bros Ltd are specialist land drainage, sportsturf and earthworks contractors. 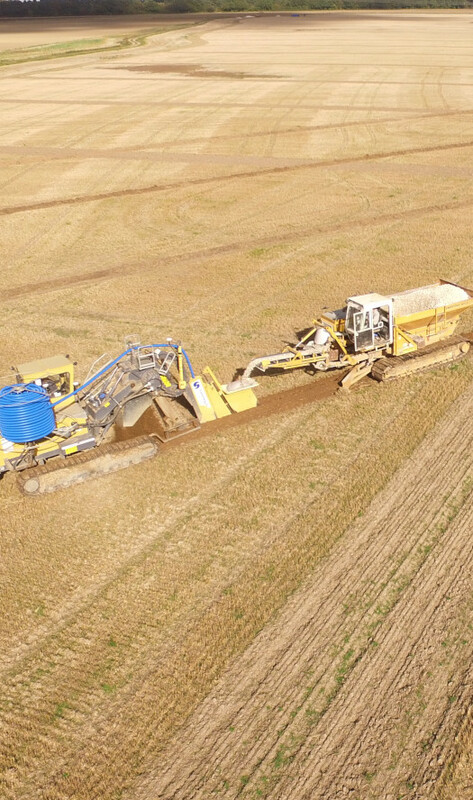 Established in 1968, primarily as agricultural drainage contractors, the company has grown to encompass all aspects of water management and groundworks. 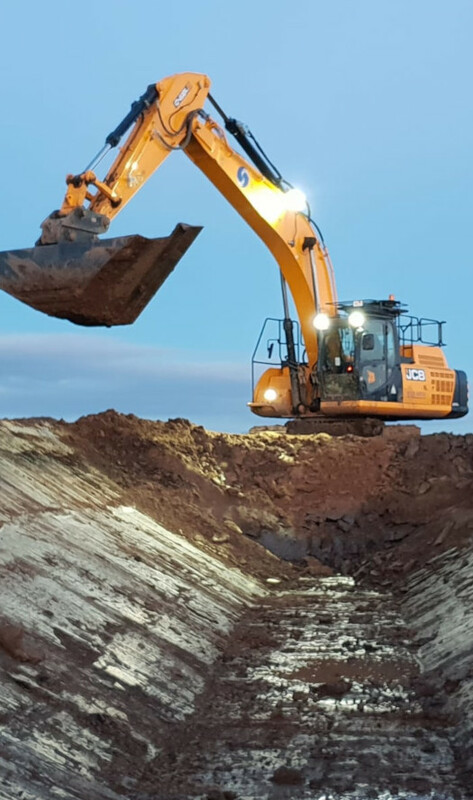 From the design and installation of agricultural, sportsturf and pipeline drainage schemes through to the construction of reservoirs, ponds and lagoons to watercourse maintenance and construction to the installation of irrigation, water supply and electricity cabling and ducting Sweeting Bros Ltd have the experienced staff and fleet of specialist plant machinery to operate successfully in the many diverse areas of our industry.